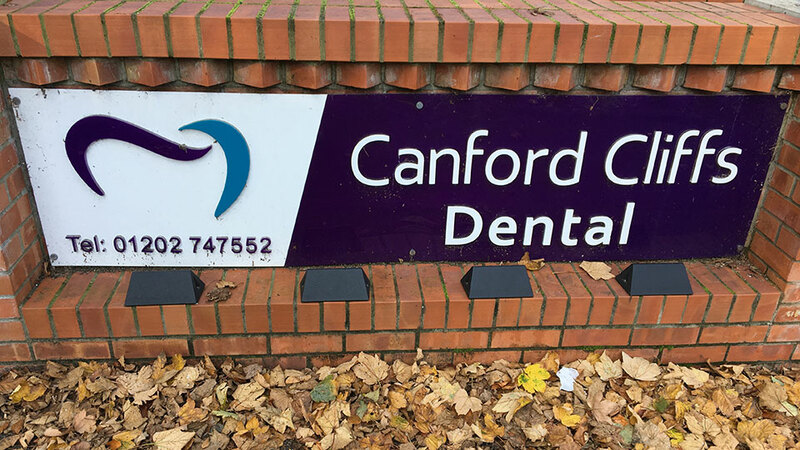 Richard Farrant bought Canford Cliffs Dental in 2006 from the previous owner taking on many of the original staff and patients. Starting out a much smaller version of what you see today; the practice has gradually grown over the years expanding and modernising but striving to maintain the approachable and friendly environment we are well known for. The practice is built on the foundations of an old family home. Purchased in the 80’s the previous owner converted part of the ground floor into a dental practice comprising just one small surgery and the reception area with a staff room on the side. The original layout remained a workable environment in which to treat patients until Richard and the team decided it was time to expand and update. In 2014 the exciting renovation process began. Two modernised surgeries, a staff and patient toilet, the central sterilisation room and a large welcoming, wheelchair accessible reception area was created. The full remodelling took around a year, taking time to ensure each decision was the right one for the practice. Richard and the team take great pride in everything we have achieved and look forward to sharing it with our loyal patients. “I am more than satisfied. The receptionist is warm and caring in manner and the dental treatment excellent. What more can one ask?”. “Remarkable! Friendly, knowledgeable and super helpful – Great!”. “The service has been outstanding. The staff are friendly, polite, courteous and accommodate all your needs. The dentistry has been five star, gentle, painless and physiologically fantastic! (if that’s a term!)”. “I can’t thank Richard and the team enough, when I first came I was a nervous wreck but I was soon put at ease with a warm welcome and exceptionally good care. I felt I was really being listened to and was involved in my care decisions throughout. I would highly recommend”. “Excellent dentists, I could not ask for better care”. “I have a lengthy and traumatic dental history; this dentist has restored my faith and confidence”. “Fantastic care, very friendly and professional. Would recommend highly to all”. Together we will work to achieve a smile you can be proud of. 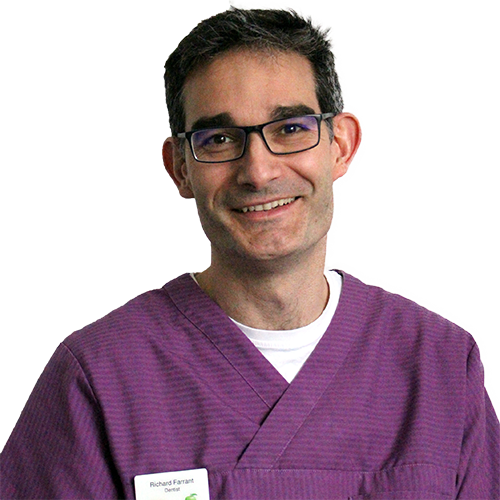 Richard qualified in 1997 and then worked for a year as a junior house surgeon in maxillofacial surgery and restorative dentistry. 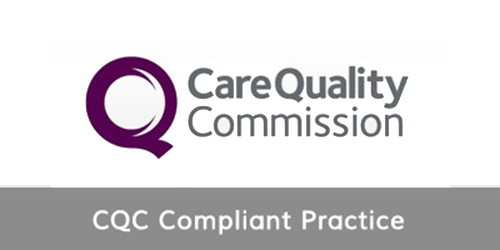 In 1998 he moved to Dorset to complete his vocational training in general practice in Sandford and Wareham. 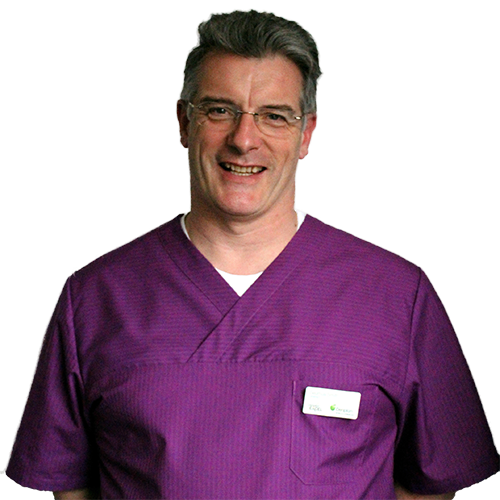 In 2006 he took over the Canford Cliffs Dental after a short period of working with the previous owner Mr Alan Tetlow, and has since developed it into the successful family orientated practice it is today. Richard enjoys looking after his young family, tries to get out waterskiing as often as possible. He also enjoys running and playing squash. 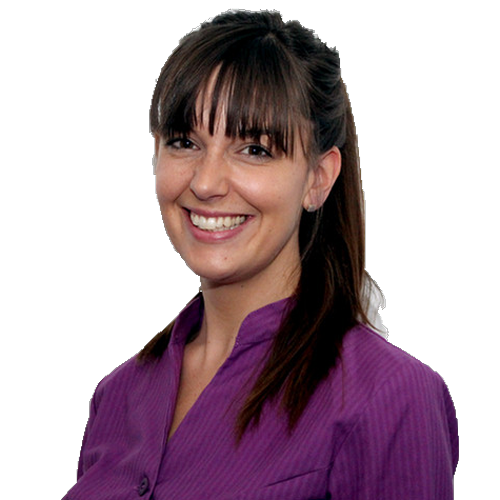 Catherine qualified from the University of London UMDS in 1998 and moved to Dorset, first working in Bournemouth. She has continued to work in the Bournemouth and Poole area before coming here to work with her husband Richard on the 8th of January 2019. She is committed to providing excellent quality dental care in all areas and strives to get to know all patients personally, ensuring they are comfortable and happy. Catherine enjoys spending time reading and attends regular gym classes. She has two boys who keep her busy when not at work. Seumus Smith joined the practice in 2015 after the sale of a practice in Fordingbridge, which he had co-owned for over 10 years. Seumus qualified from Kings College, London in 1995, but was born in Poole and in fact grew up in lower Parkstone, only a couple of miles from the practice. He has worked in all areas of general dentistry, but has a particular interest in endodontics (root fillings) and completed a year’s post graduate training in this field at the Eastmann Dental Institute in 2001. Outside of work, Seumus is married with three children, but still finds time to run a small farm, tinker with motorbikes, snowboard and play trumpet with more enthusiasm than skill. Heather joined the practice in early 2014 as a dental nurse, with a growing passion for patient centred care and business management she has been building her way up; assisting Richard, Catherine and Seumus with the day to day running of the practice. Having originally trained as a dental nurse, Heather provides weekly chair-side nursing assistance and also runs a clinic in oral health education, which provides patients of all ages with the essential baseline knowledge of dental hygiene techniques, working closely with the hygienists to achieve healthy smiles. Outside of work Heather is the singer in a band, performing gigs all around Poole and Bournemouth and loves to go for day trips on her motorcycle. Heather has worked in all aspects of nursing but dental nursing is her favourite. Dawn began her career in dentistry as a dental nurse where she first worked alongside Richard at a previous sister practice in Wareham. She later went on to qualify as a dental hygienist from The Eastman Dental Hospital London in 2006. She is originally from Poole and is based in practices around Dorset. 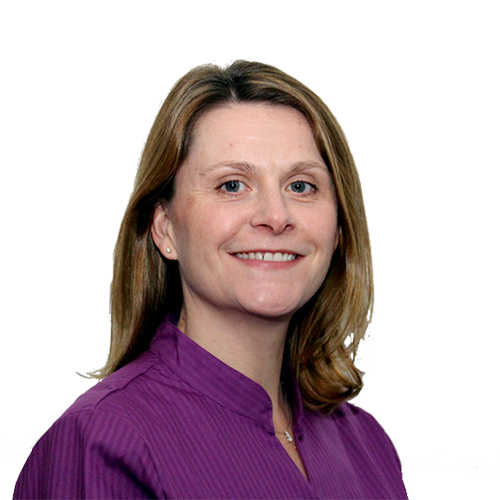 Dawn started working with us in 2008 and has enjoyed watching the practice grow and being part of our friendly team. She has a gentle and thorough approach to treatment and takes special interest in gum health. Dawn can work with you to prevent as well as treat dental disease. In her spare time Dawn enjoys travelling, climbing and beach sports. 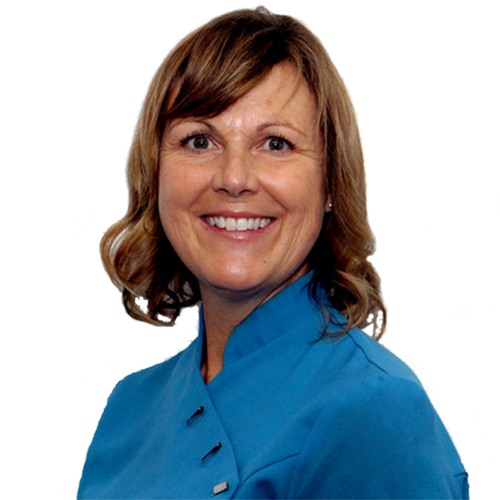 Jules has been qualified as a hygienist for over 20 years and has been working as a locum hygienist here at Canford Cliffs Dental for many years now. Due to the increased need of hygiene appointments Jules was asked to work permanently and lucky for us she accepted. Jules qualified at the Eastman Dental Hospital and has enjoyed watching the profession turn into what it is now. 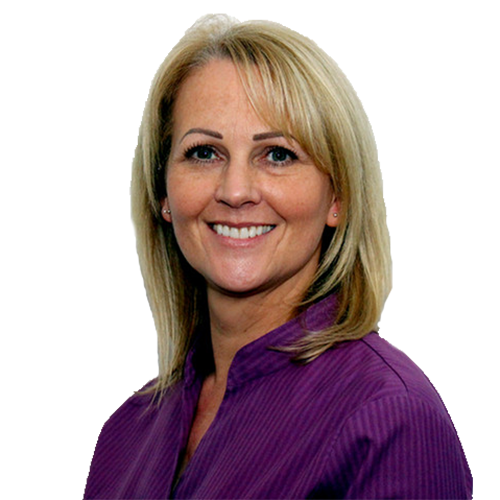 Jules especially enjoys being a hygienist as it means she can meet and help many new people; she enjoys taking the time to get to know each patient and works well with anyone who is nervous. In her spare time Jules loves to be with her family and her much adored horses. Harriette joined our team in November 2018 and has become a valued asset in our dental health prevention programme, working closely with the oral health educator and our other hygienists to ensure a happy and healthy smile. 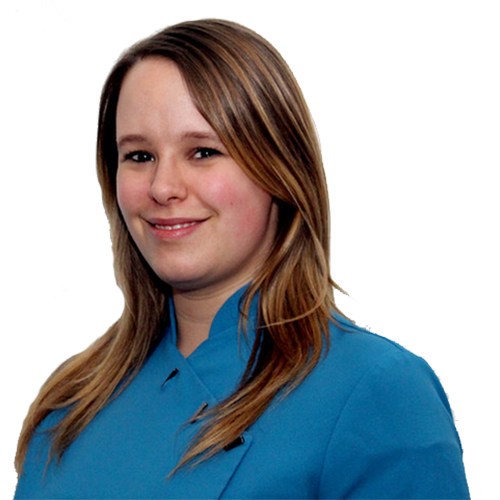 Harriette started in dentistry as a dental nurse, qualifying in 2013. After working in both NHS and private practices she decided to go back to university and study Dental Hygiene Therapy, qualifying with a BSc in 2017. 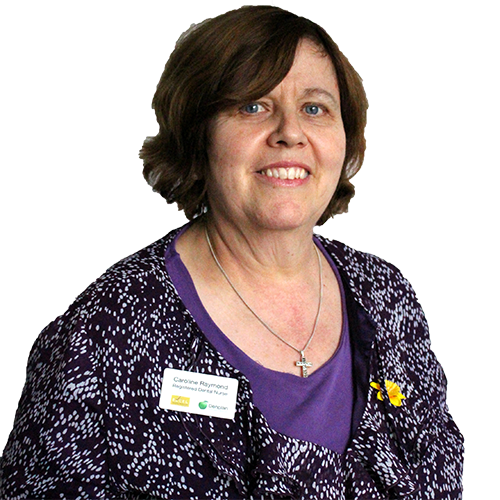 Harriette strives to ensure that you are as comfortable as possible while in her care, focusing on a gentle approach and reassuring encouragement. In her spare time she enjoys spending time with friends and family and likes to travel. 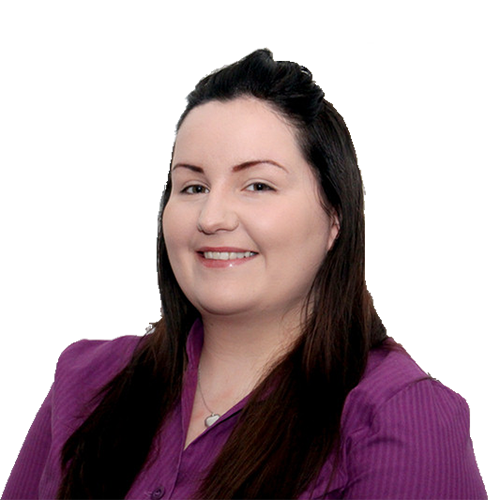 Ailsa joined the practice in September 2017. She started dental nursing in 2008 after taking time out from work to concentrate on raising her two daughters. Ailsa passed her dental radiography exam in 2011 which enables her to take dental X-rays under instruction from the dentist. 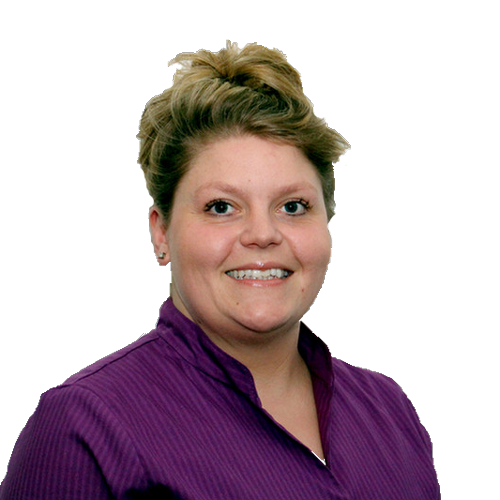 She enjoys all aspects of dentistry and will always make you feel comfortable during your visit with us. 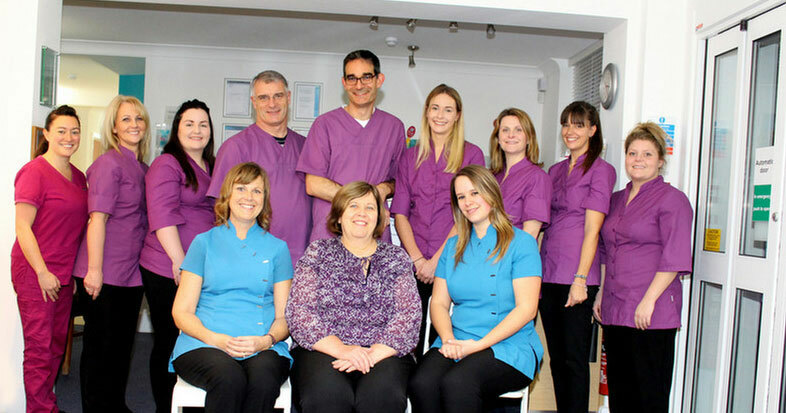 Bev started dental nursing in 1984 and has worked in two practices before joining the Canford Cliffs Dental. She feels very fortunate to work in an excellent practice and enjoys working with a happy team providing high quality care. Now working as a receptionist she loves to give a warm welcome to all our patients and make them feel as comfortable as possible. Outside of work she loves to keep fit, her happy place is spending time with her husband and two children at the beach. Caroline qualified as a dental nurse in 1978 at the Birmingham hospital. She joined the practice in 2006 and is now working as a receptionist. Caroline enjoys meeting patients of all ages and putting them at ease before going in to see the dentist. Her spare time is spent with her family including her black cat and grandchildren as well as meeting up with friends. Caroline enjoys tending to the plants in the practice and gets great joy when the orchids flower. 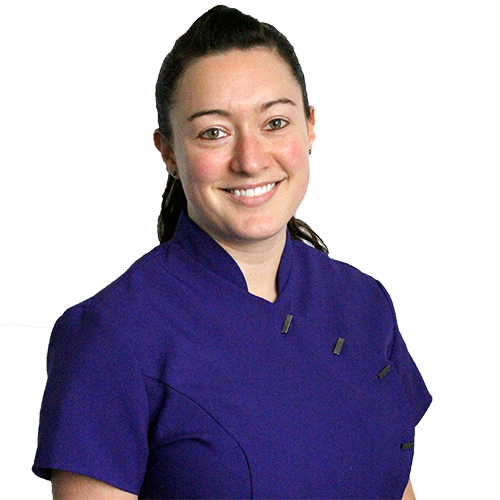 Tania has worked as a dental nurse since 2007, and joined Canford Cliffs Dental in July 2018. 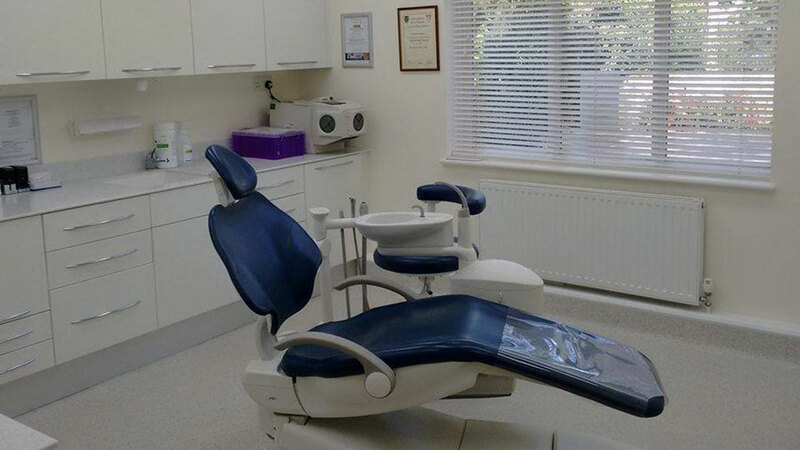 She enjoys all aspects of dentistry, particularly accompanying patients along their journey, ensuring they have a comfortable and relaxed experience. Tania is especially experienced with nervous patients – her kind and calming nature is infectious; leaving a smile on all the faces of the people she meets. In her spare time, Tania enjoys spending time with her husband and three children. Sarah joined the practice in September 2018 and has been dental nursing for 9 years. Sarah is a naturally outgoing and friendly part of the team and therefore enjoys spending time getting to know patients and making them feel at ease. Should a patient have any questions regarding a treatment plan – Sarah is able to discuss each option in depth to help gain a better understanding overall. Sarah lives locally with her two children and has an interest in health and fitness. Gemma started dental nursing in 2011 and joined us in November 2018. Having gained experience in all areas of dentistry, Gemma has found that general nursing was her favourite and enjoys spending time getting to know all the patients. She is most experienced with cosmetic dentistry and works closely with patients helping them to achieve their dream smile. Originally from Scotland, Gemma moved to England in 2016 and enjoys spending time with her son and husband exploring the beautiful coast. High quality, affordable, preventative and restorative dental care. 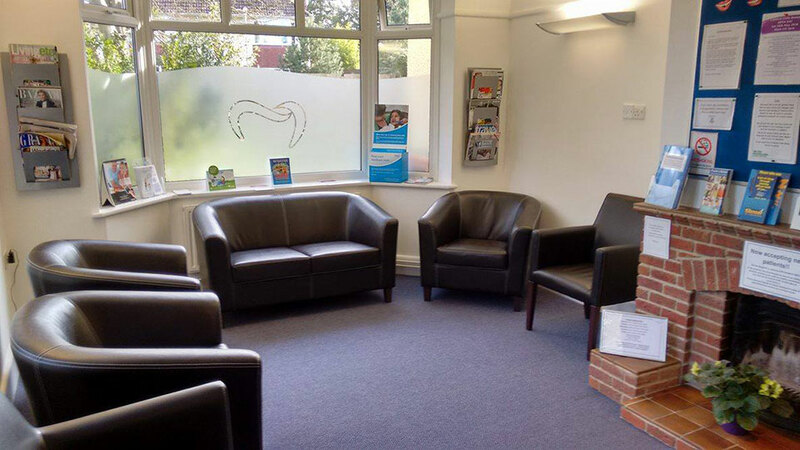 * Teladent is an on-call emergency dental service comprising a rota of private dentists that cover out of hours advice and call outs in the Poole, Bournemouth and Ringwood area. 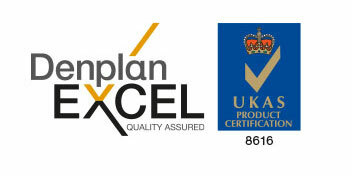 Get Denplan Essentials from as little as £10.50 per month for routine examinations, x-rays and scales and polishes. For a plan that covers all necessary dental treatment such as fillings, crowns and root treatments* ask for Denplan Care. For further information please call us on 01202 747552; we would be happy to help! If you have a dental emergency out of hours which will not wait until we re-open you may contact the NHS helpline on 111. If you are a private patient of this practice you may obtain advice or treatment with an on-call dentist via Teladent on 07956 633221. Please note a call out fee for a Teladent Out of Hours dentist is £90.00 plus the cost of treatment. Denplan patients may be eligible for a partial reimbursement. Any patient may make a comment or complaint either verbally or in writing to the practice, where they will be given a prompt and confidential response. 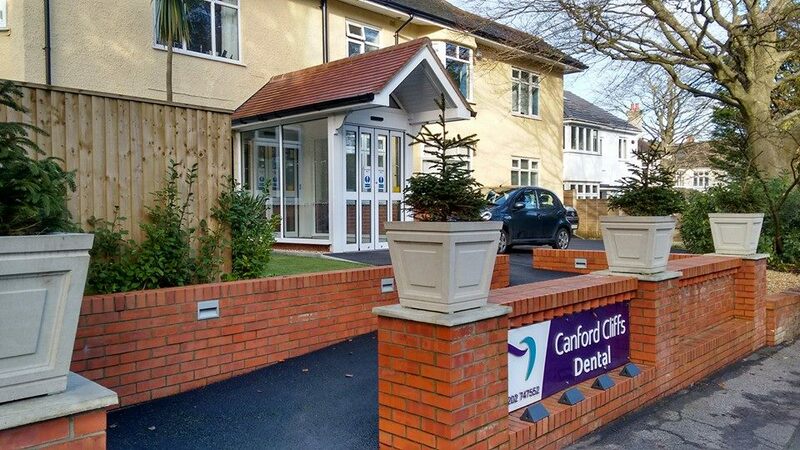 Canford Cliffs Dental is committed to safeguarding your privacy, whether you are a patient or simply visiting our website. Our Privacy Notice describes how we use personal information collected about you. We are conveniently situated on the main Canford Cliffs Road, at the corner with Boulnois Avenue and opposite the junction with Western Avenue. Ample street parking can be found right outside the practice.